Everyone derives pleasure and use from some form of mental training. It has helped me enormously in a variety of circumstances. Once you have mastered the art of mental training, tension and fears vanish, or are at least minimised, and the quality of life improves. So too does the ability to concentrate on what you want, or what you have to do. Everything can be done better, with less effort, in a state of relaxation. I hope that this ski tour to the South Pole may prove to others, especially girls, that most things are possible, even when they venture into strange arenas. To fulfil a dream, it must be converted into a goal, so that one may start planning. Hard work then follows. Most ambitions can be realised, as long as your motives are strong enough – and genuine. Liv is a Norwegian educator, cross-country skier, adventurer, guide, and motivational speaker. 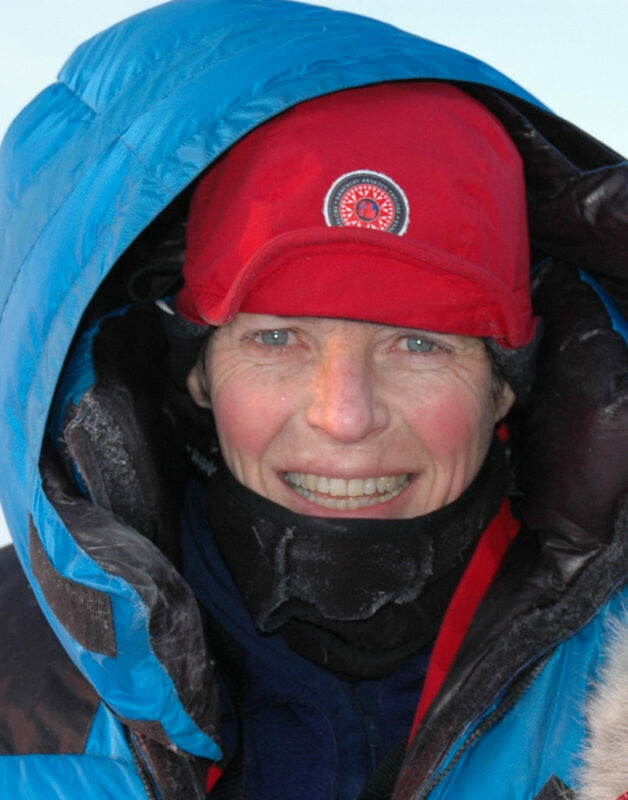 Arnesen led the first unsupported women’s crossing of the Greenland Ice Cap in 1992. 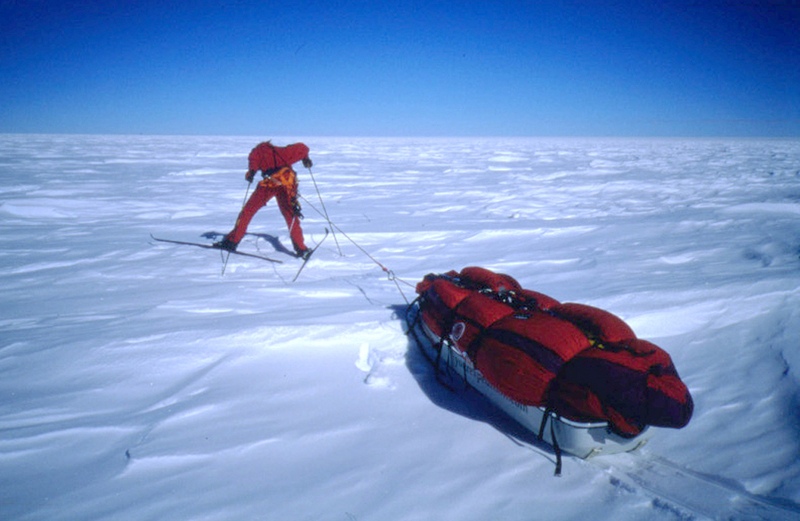 In 1994, she made international headlines becoming the first woman in the world to ski solo and unsupported to the South pole – a 50-day expedition of 745 miles (1,200 km).